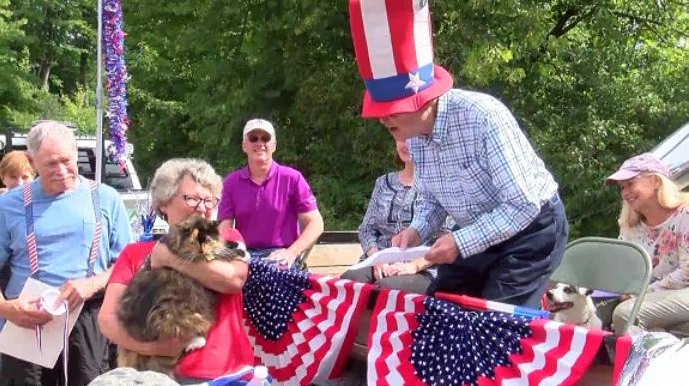 Omena, a small town in Michigan recently elected a kitty named Sweet Tart as their mayor. All the entrants were animals. Ever wished you could elect animals as politicians, instead of corrupt humans? Well, a town in Michigan has turned this idea into a practice. A town named Omena recently held elections for its mayor and guess what? All the entrants were animals! According to People, the other candidates running in the race for being the next president were two cats, a peacock, a chicken, one goat and 13 dogs. 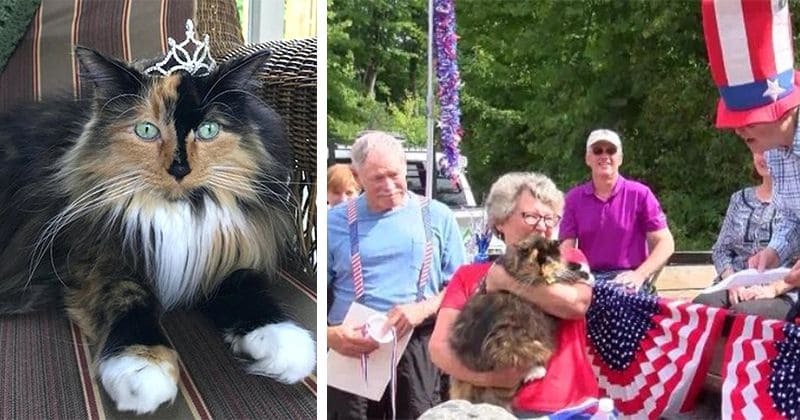 Sweet Tart, the 9-year-old kitty received the most number of votes and is now the mayor of Omena. “I represent the best of Leelanau County with the Sweet and Tart cherries. I have had experience with governing/supervising my household. And having been Vice Mayor for 3 years, fulfilling all my expected duties, I know I could handle the Mayor position,” Sweet Tart wrote in her candidate profile saying why she deserved to be mayor. The profiles of all candidates were uploaded on the town's website and the voting was done online, open to all pet lovers across the globe, who wanted to participate in the election process. Sweet Tart received the majority of votes and was hence elected as the mayor. People of Omena believe that animals are very much capable of making decisions. When questioned, the president of the historical society, Keith Disselkoen said - “They have their paw. We accept paw prints. Legal documents can be executed with a paw print,” as told to KXAN. This 9-year-old feline will hold the office till 2021. The First Vice Mayor Diablo Sharpio the dog, Second Vice Mayor Punkin Anderson- Harden the dog, Press Secretary Harley Jones the goat and special assistant Penny Labriola the chicken will be aiding her office and Sweet Tart will hold the role of mayor until 2021. She will be aided by First Vice Mayor Diablo Shapiro the Dog, Second Vice Mayor Punkin Anderson-Harden the Dog, Press Secretary Harley Jones the Goat, and Special Assistant for Fowl Issues Penny Labriola the Chicken.